Berlin - Online whistleblower platform WikiLeaks is once again available at its main website, the group announced on Wednesday, nine months after it was blocked in an uproar linked to the group's decision to leak US State Department diplomatic cables. 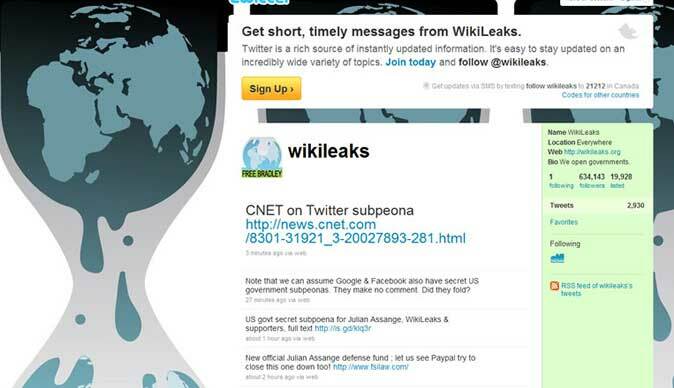 The group reported on Twitter that its wikileaks.org website was again up and running. US internet company everyDNS.net had removed the central address in December, arguing that the WikiLeaks website was coming under massive attacks after it began releasing the cables, many of which revealed sensitive US opinions on foreign leaders. The move unleashed a wave of sympathy for WikiLeaks, which soon found a new home at a Swiss address, wikileaks.ch. Additionally, more than 1 000 backers made space for the group on their web servers. US company Dynadot is now the new registrar for wikileaks.org. It is not the first time it has supported the address. This time, it was registered by a California-based internet user.